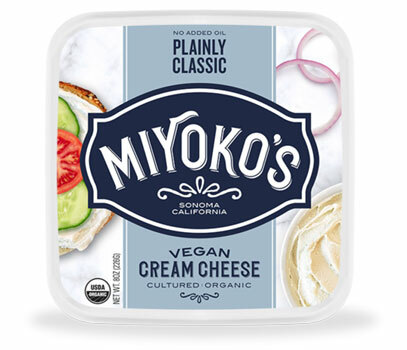 This whole-foods based Classic Vegan Cream Cheese from Miyoko's Creamery is thick, delicious, and versatile for all your favorite recipes, meals and appetizers! 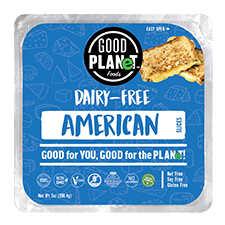 Perfect for bagels, frosting, amazing party appetizers, or an out-of-this-world New York style cheesecake, use it in place of dairy-based cream cheese to get the perfect flavor and texture without the animal ingredients. Made with organic cashews and only a few other simple, natural ingredients, there's no better way to get the classic flavor and texture of real cream cheese. Created only with non-GMO ingredients, this cream cheese is also free of cholesterol, lactose, gluten and soy. 8 oz. (226g) containers are $6.99 each. From Anonymous of Las Vegas , Nevada on 4/6/2019 . I bought unlox variety. Spread it on toast. It’s extremely acidic. Topped it with avocado and could barely finish it anyway. If I wasn’t hungry with nothing else to have for lunch I wouldn’t. Every cell in my body felt the acid and it even moved my jaw like a sour apple. Never again. Such a shame. Because miyoko butter is incredible out of this world amazing. the coconut flavor comes through very strongly, at least to my taste buds! had to toss it. i tried tofutti cream cheese years ago and it tasted quite sweet to me. nope. 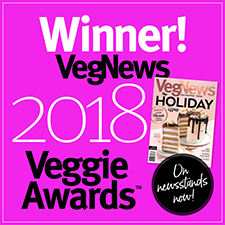 but i recently tried daiya and it’s a win! i also want to try the one by violife. From Anonymous of Middlefield, Ohio on 12/17/2018 . Nice tang and texture. The flavor reminds me of buttermilk from my pre-vegan days, but the coconut comes through, as it is, but that can be masked in dips.